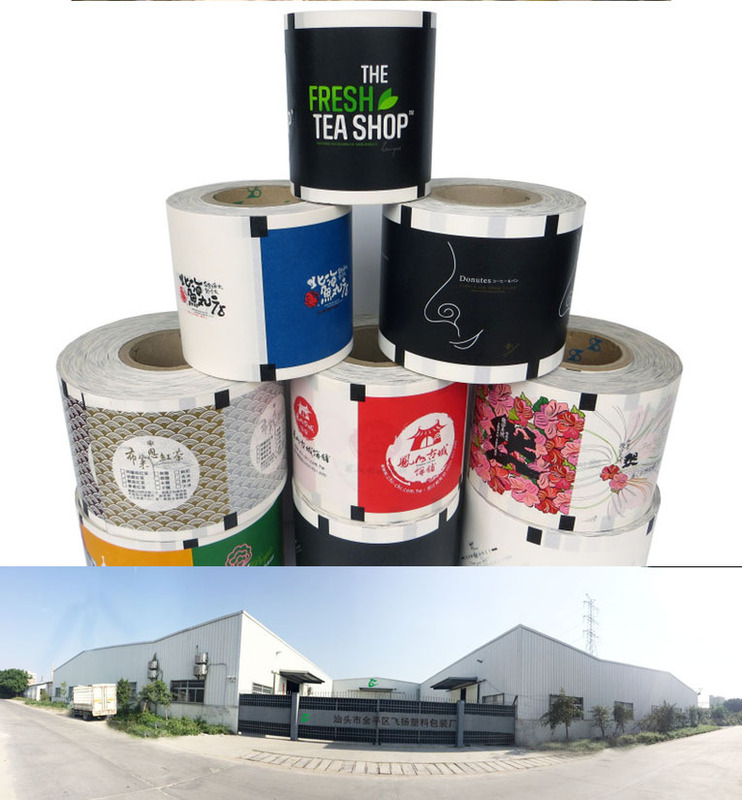 belongs to DongGuan FeiYang Packing product Co.ltd. • Located in ShanTou city,GuangDong province, China. It belongs to the DongGuan FeiYang Packing product Co.ltd.we have more than 8 years exprience at the factory production . • kepping the faith of "good quality good reputation." We are the professional manufacturer of pp plastic cups,disposable plastic cups,plastic PET cups,Gold Cups,Cup lids,Hot Cups, yogurt cup, coffee paper cups ,ice Cream Cup,clear plastic cups,custom logo printed cup,PET plastic cup with Dome drink cup lid,dessert sweetmeats cups,custom packing bag, , pp plastic take-out bags and other customized packaging products . 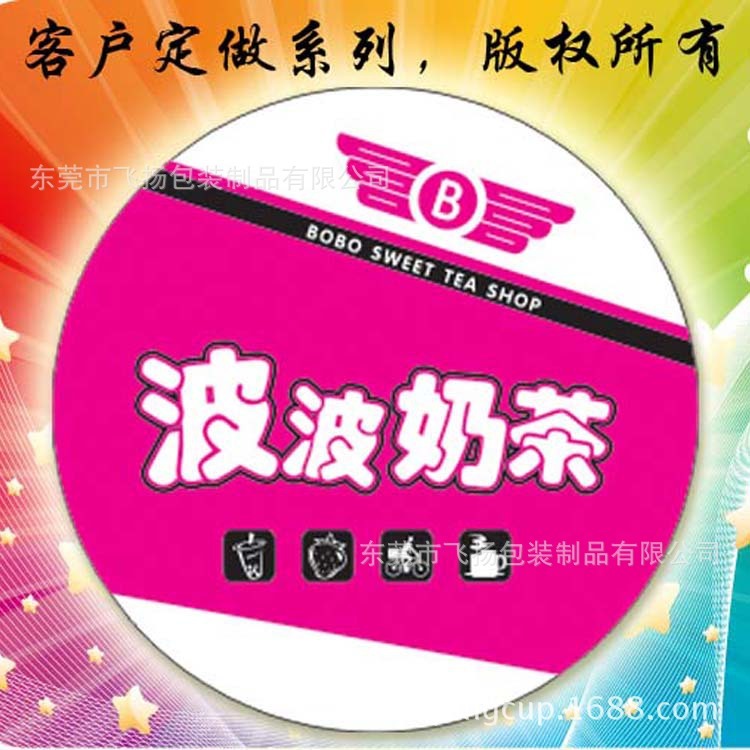 • As one of the leading plastic cup manufacturers in China , Equipped with advanced facilities and with powerful technical forces, We have a professional technicist and sales team and we are keeping developing many kinds of new products with excellent quality. We not only provide customers the high level products , but also the first-class service , on-time delivery , and the very competitive and favorable price. So far , we have enjoyed good reputation from home and abroad .such as,Europe American Southeast and other countries,Therefore,we have cooperated with a lot of world-famous brand restaurant,coffee shops, milk factory,yogurt store ,Water Bar etc. Why choose us? Because we are not only offering OEM ODM sevice,but also we can customize the trademark logo, accept A small amount of the batch. In addition,our products are certified with the international certification , such as SGS ,FDA , etc, ensuring the absolute safety for customers' use . We believe we are the professional custom factory that you are finding! We are looking forward to working with partners /clients to make success together !